G just loves animals so when we recently visited Merrill Park and Animal Haven in Woodbridge, New Jersey, she could hardly contain her excitement! We spent an exciting few hours among the active ducks, geese, chickens, pot belly pigs, goats, turkeys, and more! Posted in Family, Family Day Trips, Travel. 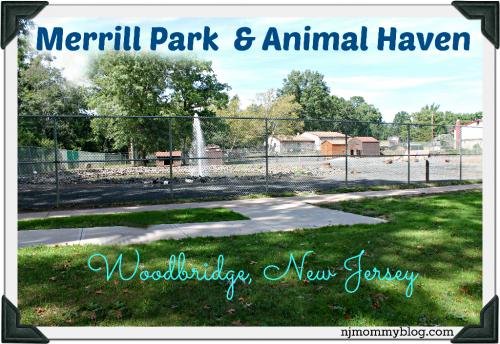 Tagged animals, Merrill Park, Middlesex County, New Jersey, NJ Playgrounds, park, parks with animals, petting zoo, playground, Woodbridge.